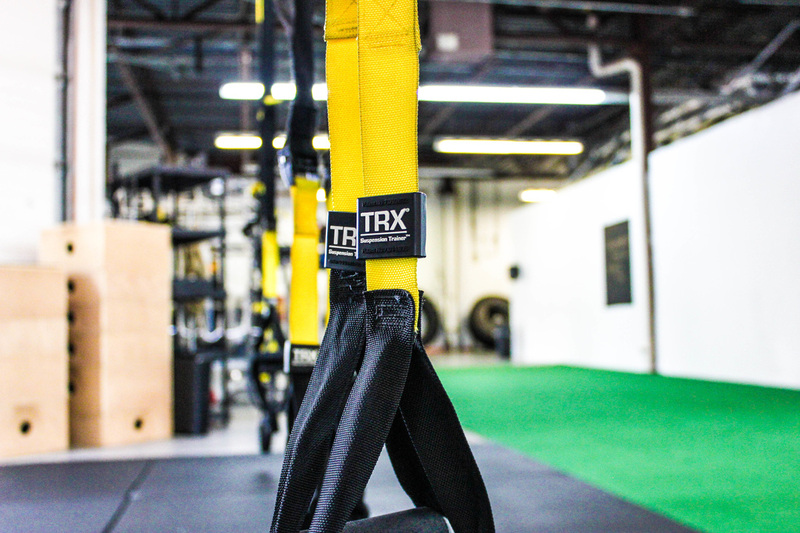 And the new new exercise of the week is... TRX SINGLE LEG BURPEES! This exercise has multiple variations, is highly challenging, and works numerous muscle groups. Try it out!! Click here to watch the full video.